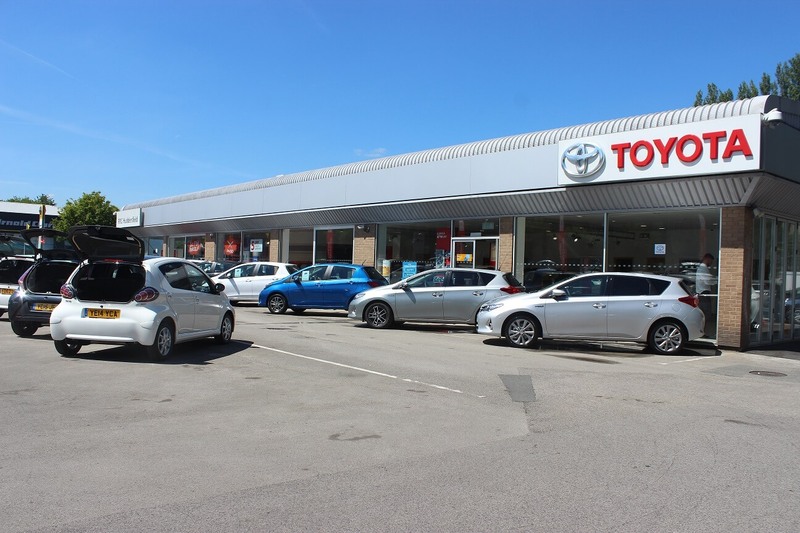 The dealership, which is situated on the popular Leeds Road site, has successfully operated as a Toyota centre in the town for over 42 years. 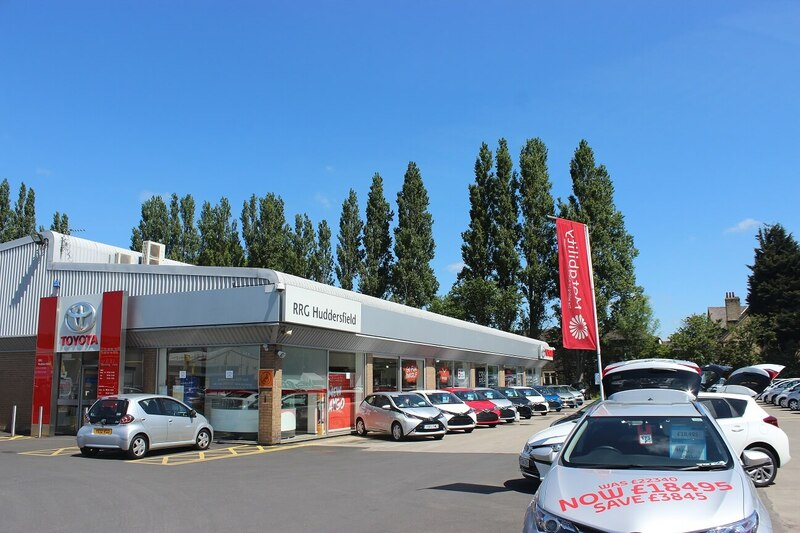 With RRG’s experience, professionalism and dedication to Customer Satisfaction, the centre continues to build on that heritage and continues to provide fantastic customer service for both new and used car sales and aftersales support. 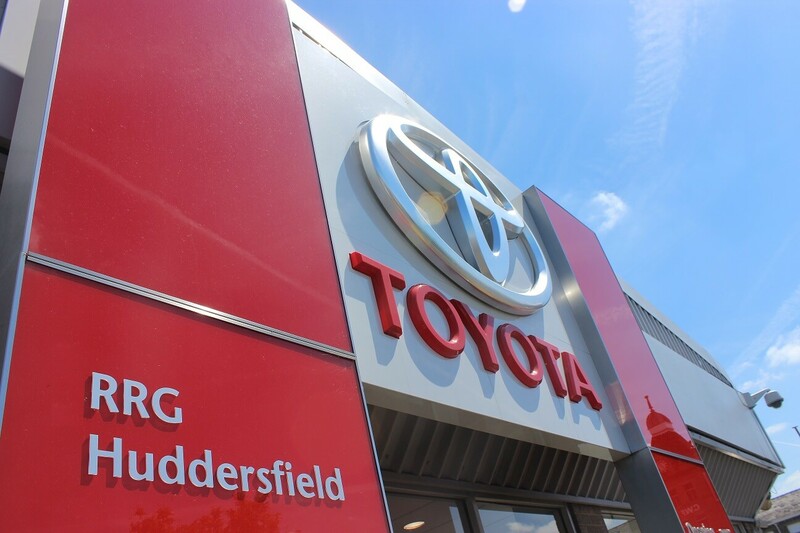 RRG Toyota Huddersfield has recently been named a Toyota Light Commercial Vehicle Specialist Centre and is equipped to cater to all of your truck and van needs. Hi. I'm Pete, Operations Manager across our RRG West Yorkshire sites. Complete Customer Satisfaction drives everything that we do at RRG, it's our first priority. 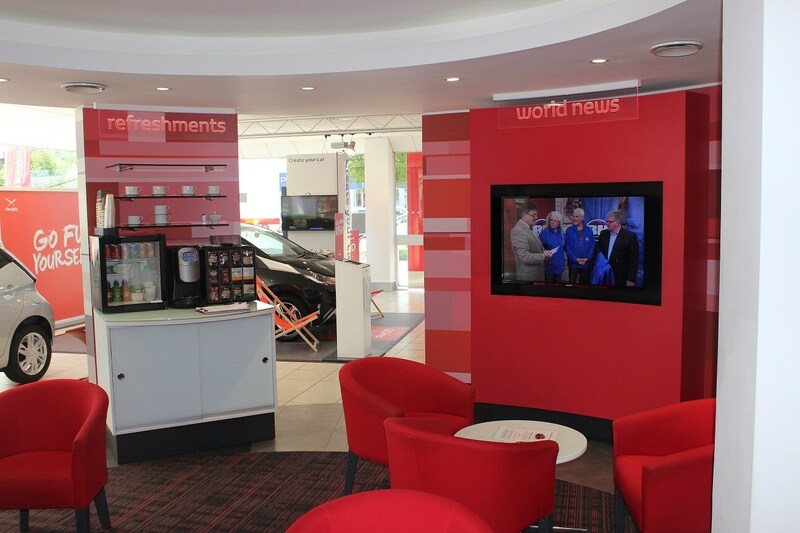 We aim to provide the very best service and knowledge for all of our customers. 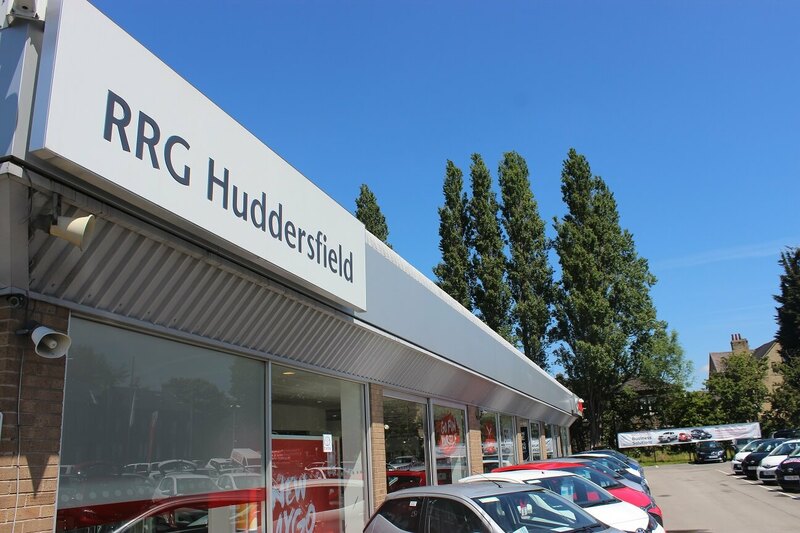 We look forward to welcoming you at RRG Huddersfield. Hello. I'm Clive, the Centre Principal here at RRG Huddersfield. I have worked with Toyota & Lexus for nearly 20yrs and with the RRG Group for 12 of them. I am proud to represent Toyota and RRG in my home town and enjoy meeting fellow local businesses and our customers alike. I love all sports and have recently discovered Rugby League and follow the Huddersfield Giants. The world is a big place and my ambition is to see as much of it as possible in my lifetime! 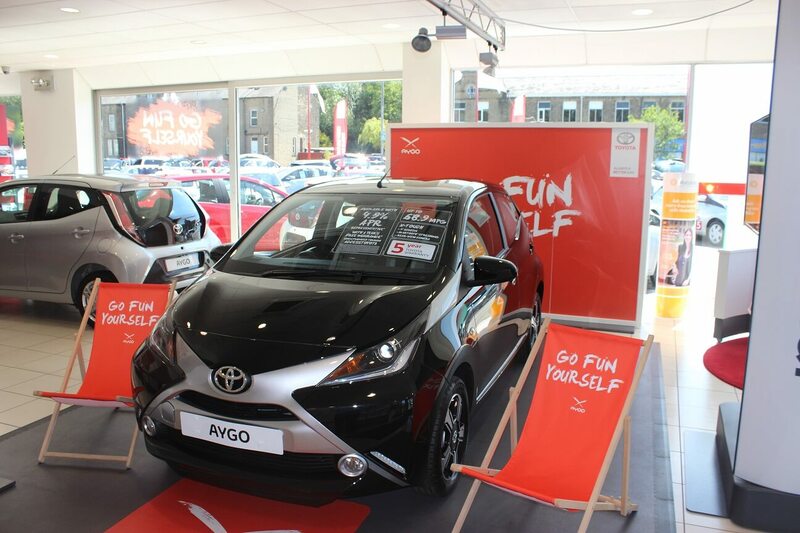 Hi, I'm Chris, the Sales Manager at RRG Huddersfield. With over 10yrs with Toyota, I love my job and the Brand. Meeting new people every day and helping them find their next car is a great feeling. I don't have much spare time but love to travel when I do and have a weakness for a nice watch! Hi I'm Andrew I’ve been in the car trade 32 years working with various brands, starting out as an apprentice Technician. In my role, I like to put the customers at the forefront of everything I do. Outside of work I love the outdoors and spending time with my wife Kay and my two dogs Harry & Toby. I’ve lived all over the world including the Middle East and Germany but of course Yorkshire is the best place I’ve lived! I’m also a Rugby league fan, Wakefield Trinity is my team. Hi I’m Andy, the Transaction Manager here at RRG Huddersfield. I have many years of Sales experience under my belt, including 12 years at Jaguar Land Rover. I’m not all work, work, work. I make the most of my holidays travelling abroad and going on cruises. I also have a liking for watches, fine cigars and brandy. 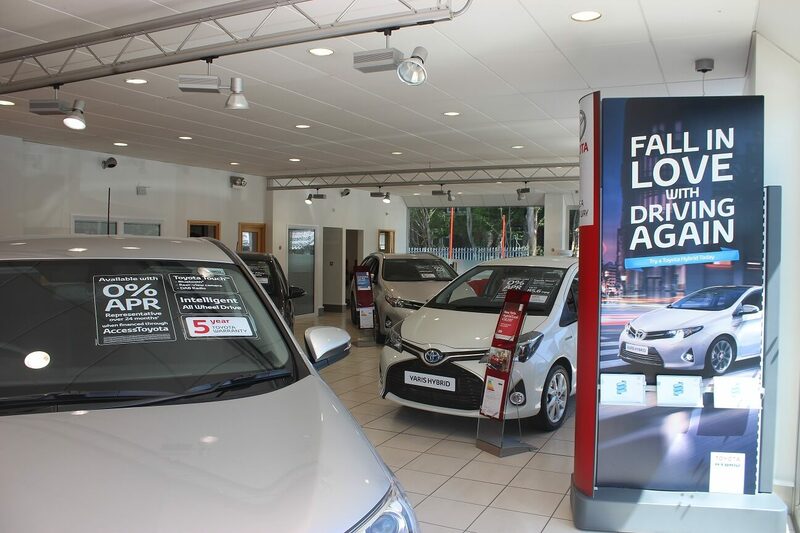 I have worked for Toyota for over 2 years, and the brand has always been fantastic with great quality and reliability across the model range. My main objective is to take away the hassle of running a fleet, maintaining it in the most cost efficient way, bringing value to your business. I am proud to serve my local area and advise on what is undoubtedly a superbly capable and reliable range of vehicles. I understand the needs and demands of my customers and always aim to provide them with the right solution every time. 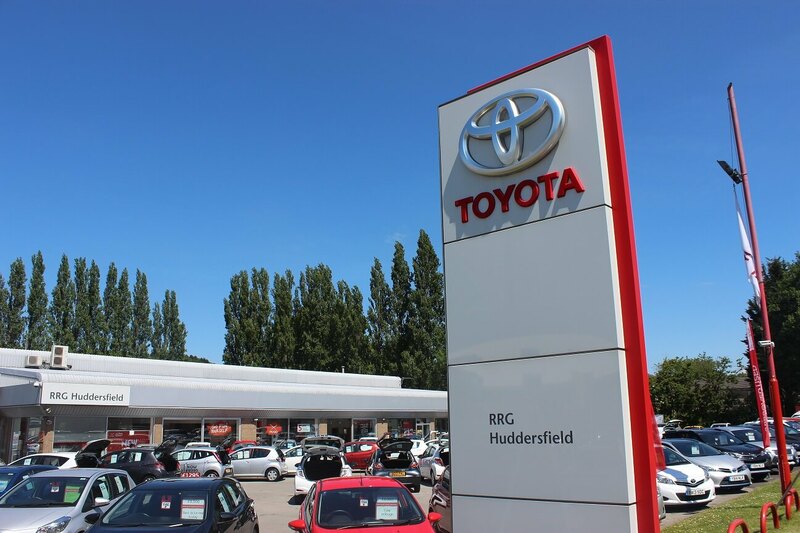 Hi I’m Joe, I have worked for RRG Toyota Huddersfield for over 3 years and it gives me great satisfaction to help customers find their new cars. I do this by providing friendly customer service, guiding them through the process of buying a car and making everything as simple as possible to give each customer a great experience. Hi I’m Dave and I swapped sausage roll sales for car sales in May 2016. I take great satisfaction in providing a high level of customer service and I am keen to build a strong relationship with new and existing customers alike. I enjoy football and when I’m not at work I commentate on Huddersfield Town for the Royal Infirmary. Hi, I’m Jasmina, the newest member to the Toyota sales team, I am currently a trainee and I am enjoying getting to know everyone and learning something new about Toyota every day. I am very excited for what the future holds and I am looking forward to being able to assist customers in finding the perfect car for them! Hi I’m Nick, a Motability Specialist here at RRG Huddersfield. I recently joined the company after moving back to England, after spending 10 years living in Cyprus.I thought I would find life challenging leaving my family behind in Cyprus, but with the support of the team here everything has been great. 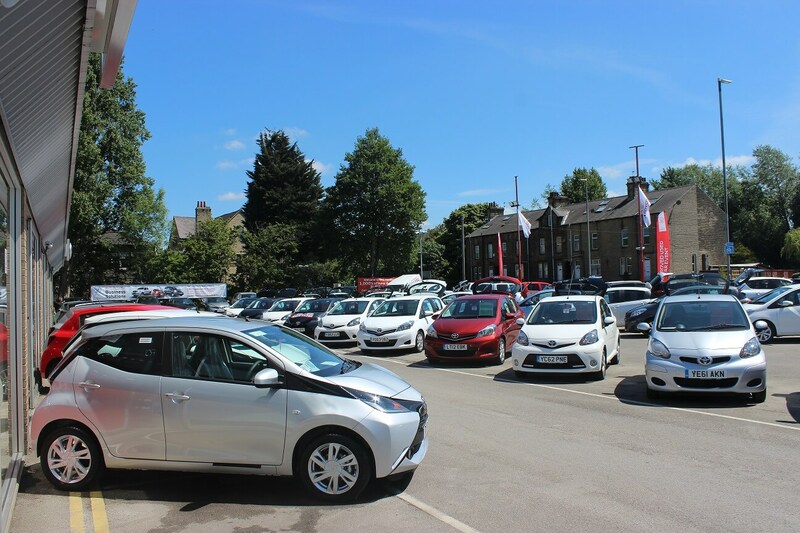 At RRG we always ensure that our customers receive the very best experience and it is a pleasure to help customers find the car of their choice and provide the best possible service. I have great ambitions for my career here at this amazing company and can’t wait to see what the future holds. Hi I’m Jake, I started at RRG Huddersfield initially as a Product Genius, but moved into the role of Trainee Sales Executive at the start of this year. Working in the motor trade is slightly different to what I was used to doing previously, but I am enjoying the challenge. 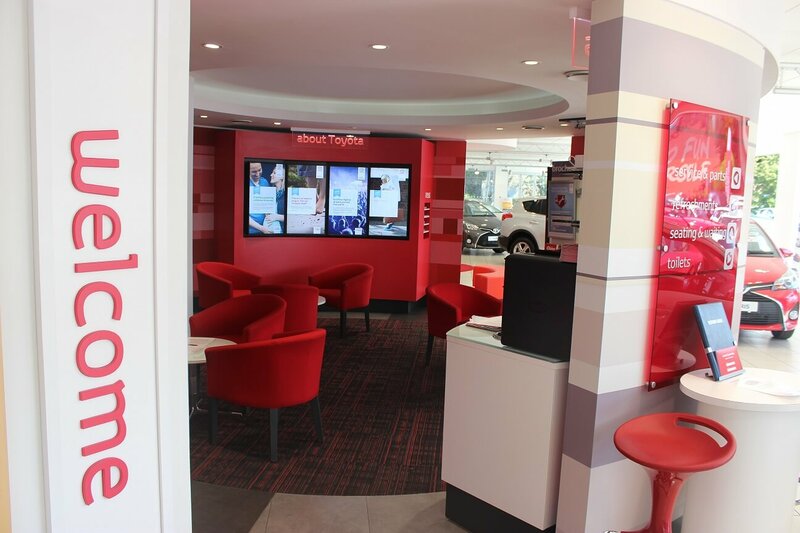 I look forward to meeting new customers daily and making sure they have all the information they need to help them buy the right car for them. Outside of work, when I can I like to go out with friends for food and drinks. 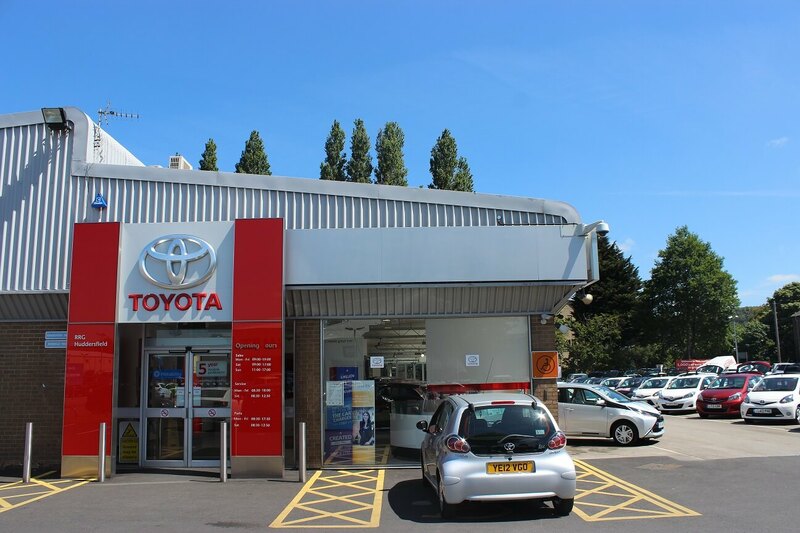 Hi I’m Stuart, the Senior Service Advisor here at RRG Toyota Huddersfield. I have 20 years of experience within the motor trade and I thoroughly enjoy my role. Whilst at work I continuously strive to maintain our class leading customer experience and I pride myself in helping the business achieve. Outside work I spend every spare minute with my children and my family. I enjoy watching Rugby League and football supporting Leeds Rhinos and Leeds United and I also love Motorsport especially F1. Hello I'm Katie and I travel from lovely Lancashire everyday. 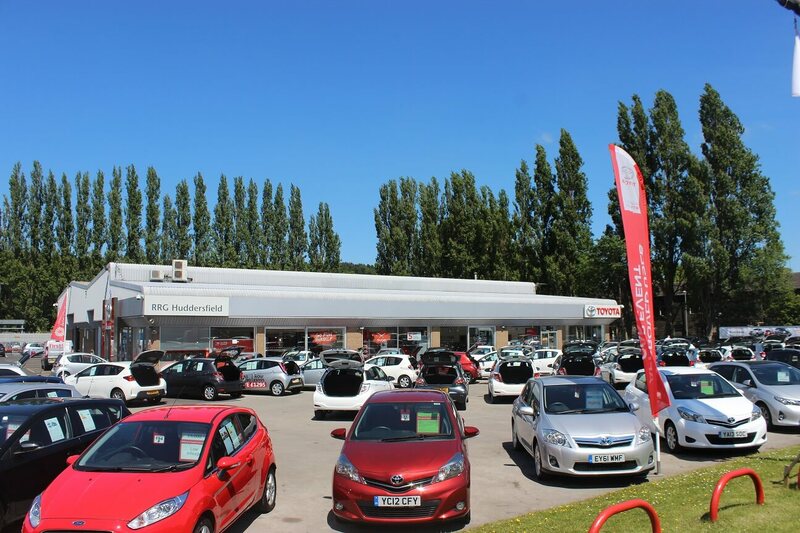 I have been a Service Advisor here at Huddersfield for 18 months and thoroughly enjoy my line of work, the people I get to work with and meet on a daily basis. I work extra hard as I enjoy lots of sunny holidays each year! Outside of work, I enjoy acting singing and dancing and keeping fit. 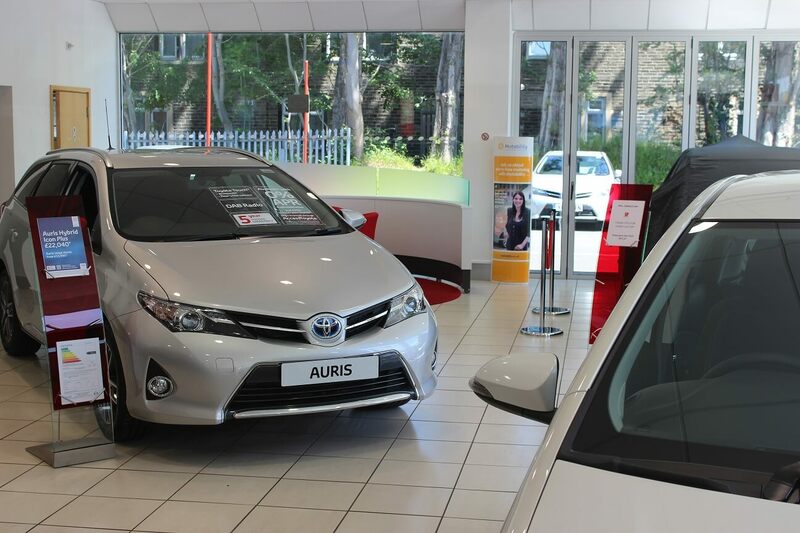 The All New Corolla has now landed in our showroom and marks the return of the world’s best-selling vehicle nameplate to the UK market. The Toyota Corolla has been produced since 1966 and across 12 generations, more than 45 million Corolla models have been sold throughout the world to date. To celebrate the Launch of the All New Corolla, we are giving Corolla owners the chance to win £50 in vouchers with our Photo Competition.